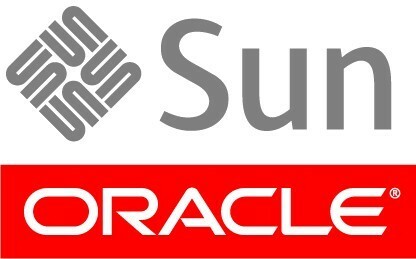 Oracle acquired sun for for $7.4 billion, the acquisition strategy is basically adapted by giants to increase their market share and technology presence to cater the growing needs of their customers. 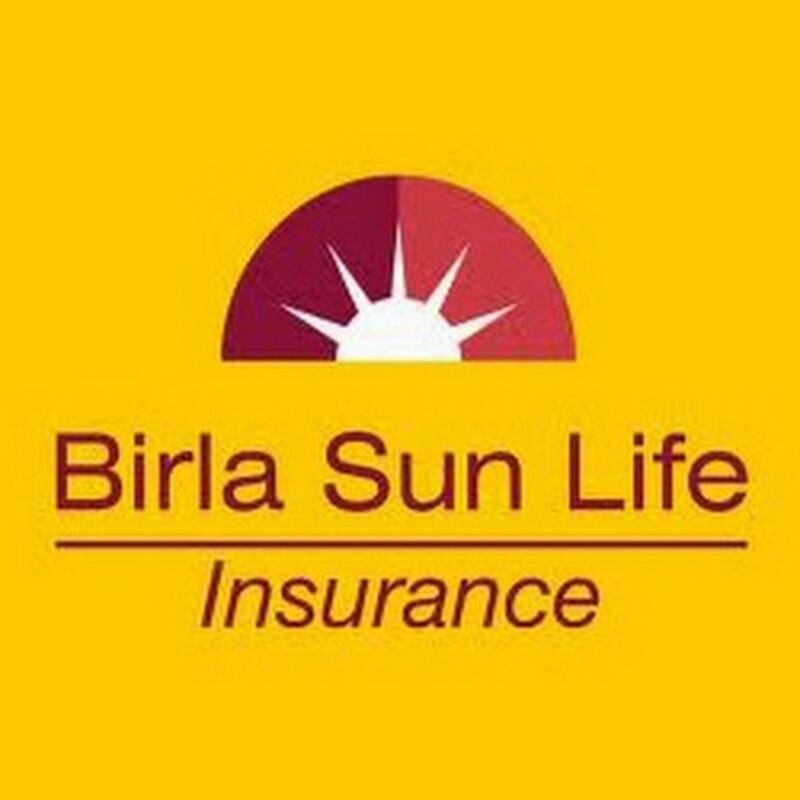 Both Oracle and IBM always had an inclination in acquiring Sun because of various reasons like Java, Solaris, Mysql etc. 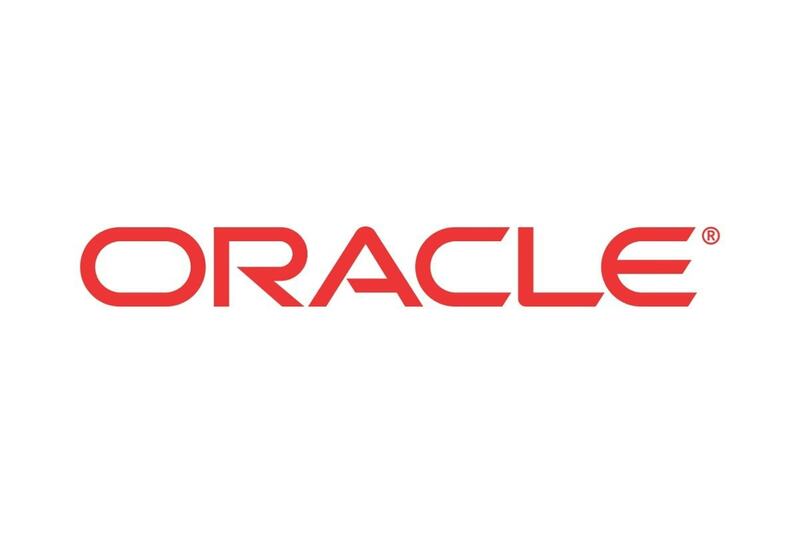 We analysed how the acquisition would favour or disfavour oracle for various reasons below. Expansion in customer base. 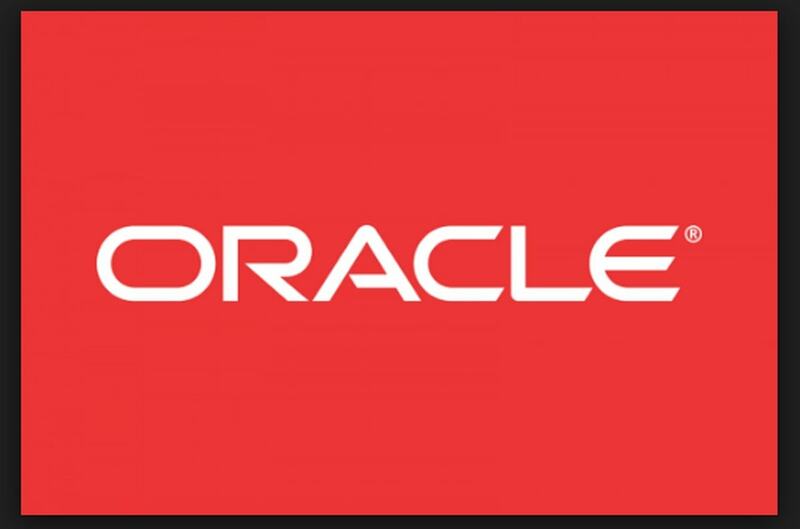 After the acquisition strategy by Oracle , its customer base is likely to increase in both value and volume. Open source- has major disadvantage as there are not version controls and the changes made by the developer cannot be tracked. This will result in difficulty to find which version is the latest one.